Why sell with Butler & Stag? A fantastic opportunity to put your own stamp on this detached bungalow which offers huge scope for redesigning, extending or development into two dwellings subject to planning approval. The property has been enjoyed in the same family for many years and boasts fantastic potential to turn into something truly special. Accommodation comprises of two double bedrooms, bathroom, lounge, dining room, conservatory and kitchen all in need of modernization. Externally the property boasts an extensive and secluded rear garden, as well as a front garden and large driveway with detached garage to the side. This property occupies a much sought after position in the ever popular village of Theydon Bois. The village is arranged around the green, complete with duck pond, and offers a parade of shops, several pubs and restaurants and easy access into Epping Forest. Transport links into London are excellent and there are several well regarded state and private schools within easy reach. Local leisure facilities include golf courses, sports centres and a tennis club. This property is offered chain free. £500 will be requested upfront as a sign of your commitment. Once received the property will be withdrawn from the market and all outstanding viewings will be cancelled. This amount will be deducted from your first months payment of rent before the move in date. We respect your privacy. Any information you provide on this website is confidential. 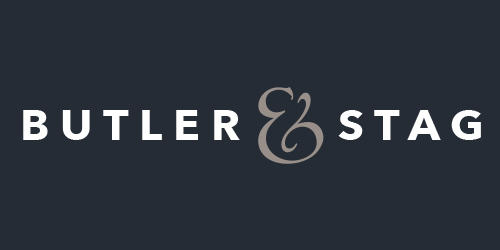 This website www.butlerandstag.uk complies with the General Data Protection Regulation (GDPR) (EU) 2016/679) when dealing with all data received from visitors to this website. The purpose of this website is to provide property related marketing information and other services as undertaken by Butler & Stag. When you give Butler & Stag your personal information, we take steps to ensure that your information is treated securely. Whilst we strive to protect your personal information, Butler & Stag cannot guarantee the security of any information you transmit to us across the internet and you do so at your own risk. The safety and security of your information also depends on you. Where you have a password to access certain parts of our website, you are responsible for keeping this password confidential. We ask you not to share your password with anyone. Butler & Stag retain any personal information you have provided through this website for as long as is needed to provide you with an appropriate level of service, or until you request that it is deleted. Even if we delete your personal information it may persist on back-up or archival media for legal, tax or regulatory reasons. The site registration forms require you to supply contact information: your name, telephone number, and email address. 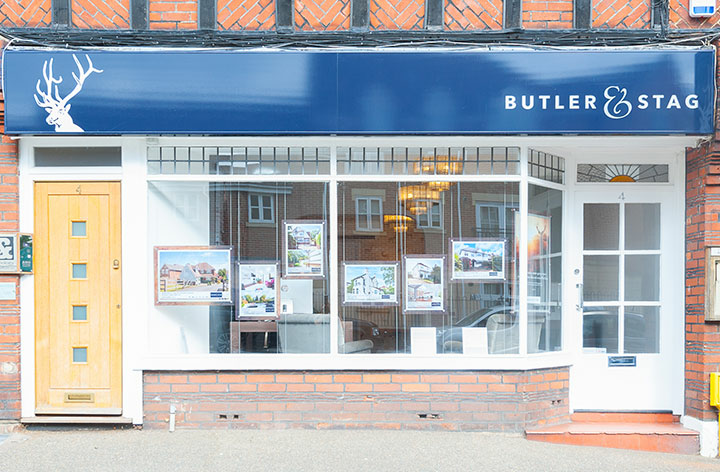 By submitting the registration information via this website, you agree that Butler & Stag can use this information to match your property requirements and contact you. If you register on this website, we will keep a record of that correspondence. This website also includes Contact Us forms where you specify your preferred method of contact. Whether this constitutes a registration will depend upon the further details that you provide. Estates IT™ Ltd have developed this website, and are a Data Processor for Butler & Stag. Estates IT™ Ltd do not collect information other than for the improvement of this website. If your enquiries about the privacy statement have not been satisfied through the above contact information you can further contact Estates IT™ Ltd, suppliers of PCHomes Estate Agents Software, for assistance. Estates IT™ Ltd does not share, sell, rent, loan, trade, or lease any personal information collected at this site. Information is passed through this website and given to Butler & Stag. The email address of Butler & Stag, who receive your personal information, is shown at the top of the registration form confirmation page.